Interested in a career working with children? 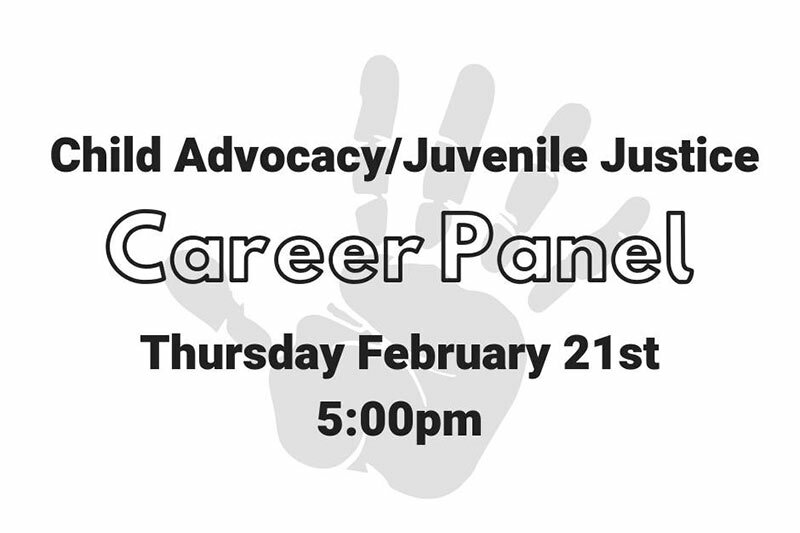 Join us for a panel discussion to learn more about juvenile/child advocacy job opportunities. Panelists will speak about their experiences with juvenile law, social services, juvenile assessment and child welfare. Visit our Facebook event page to let us know you are interested. 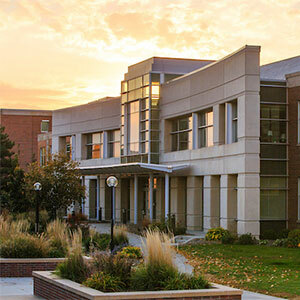 Contact Katie at kehansen@unomaha.edu for more information!